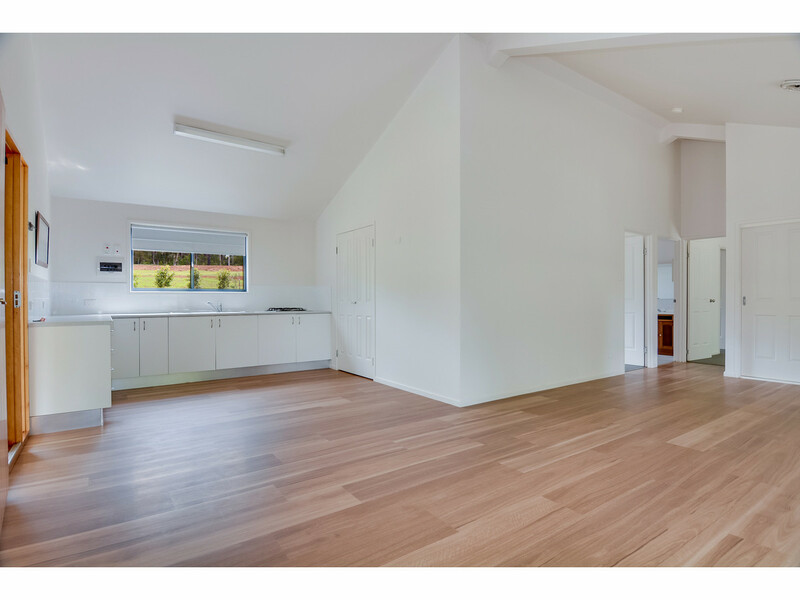 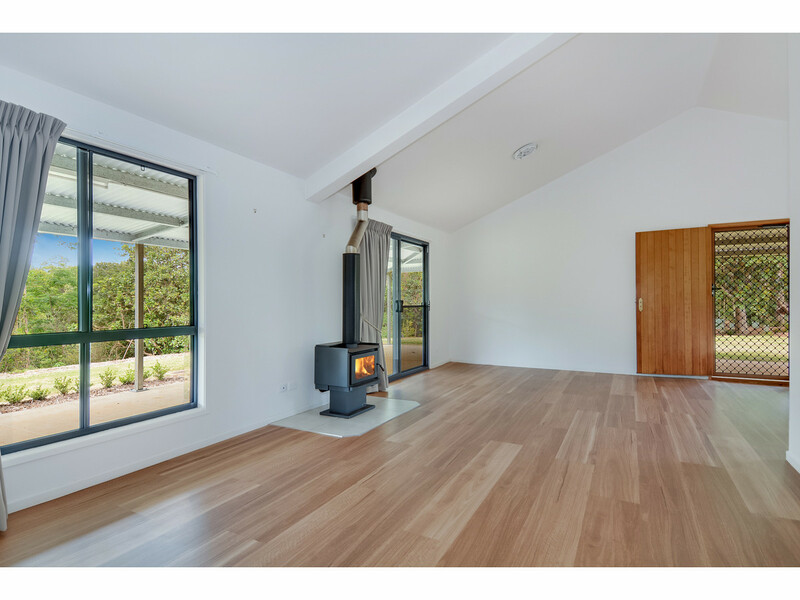 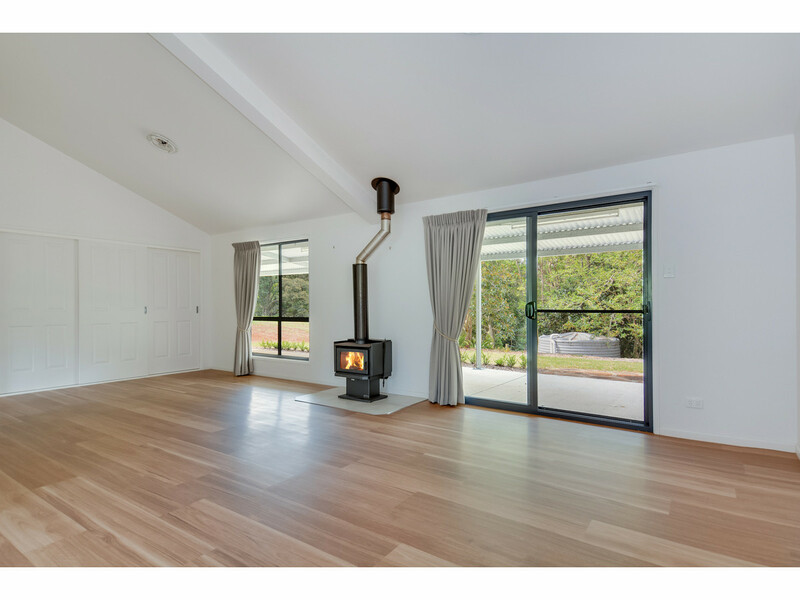 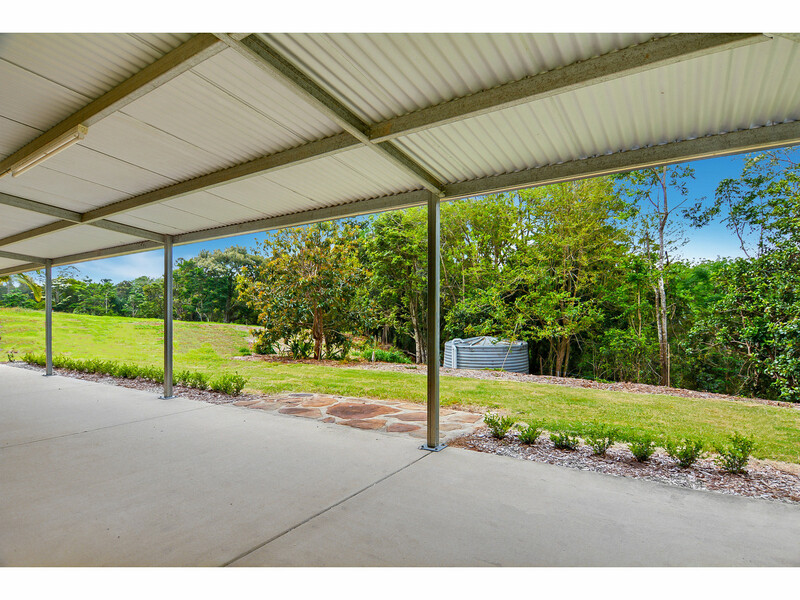 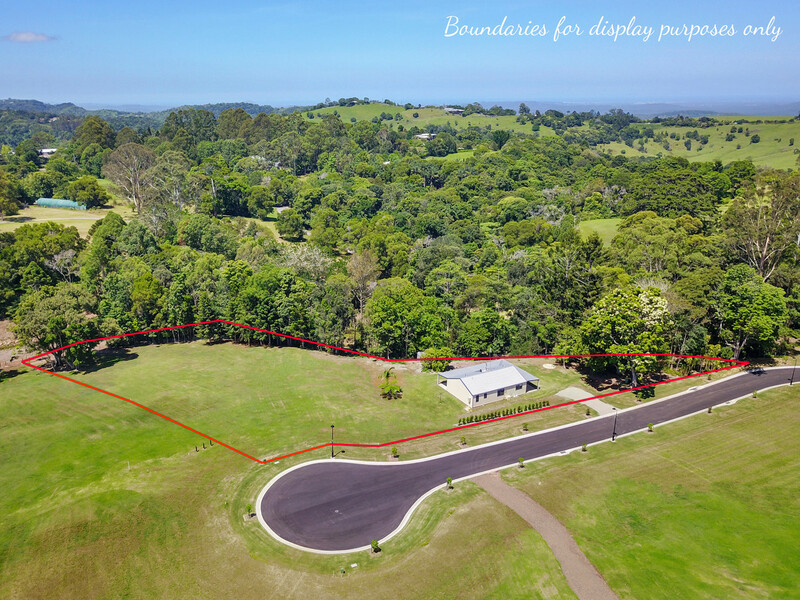 Located in Maleny’s premier suburb of North Maleny, Kamarooka Place is a new and exclusive boutique subdivison of 5 acreage blocks with glorious rural views! 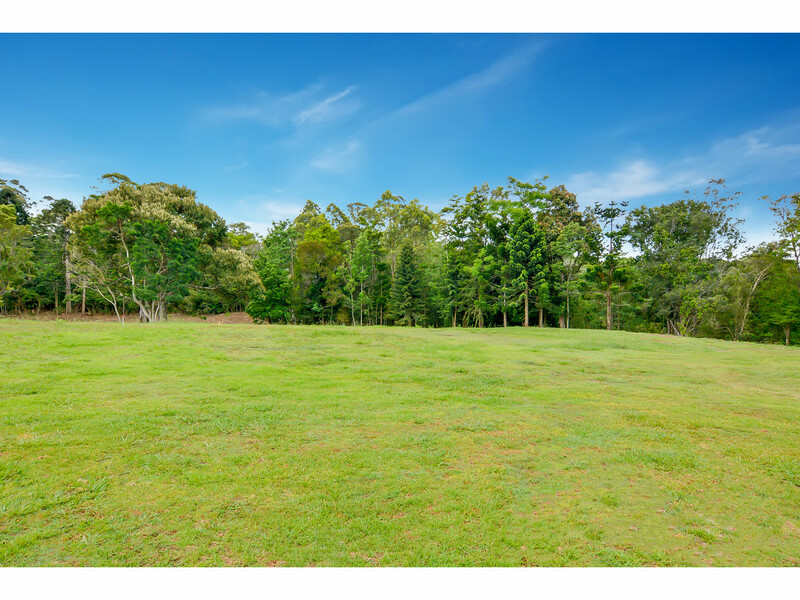 Situated only 3km from the main street of Maleny and 2km to the Maleny Precinct and Golf Course, this North East facing allotment is the very last available lot and will not last long. 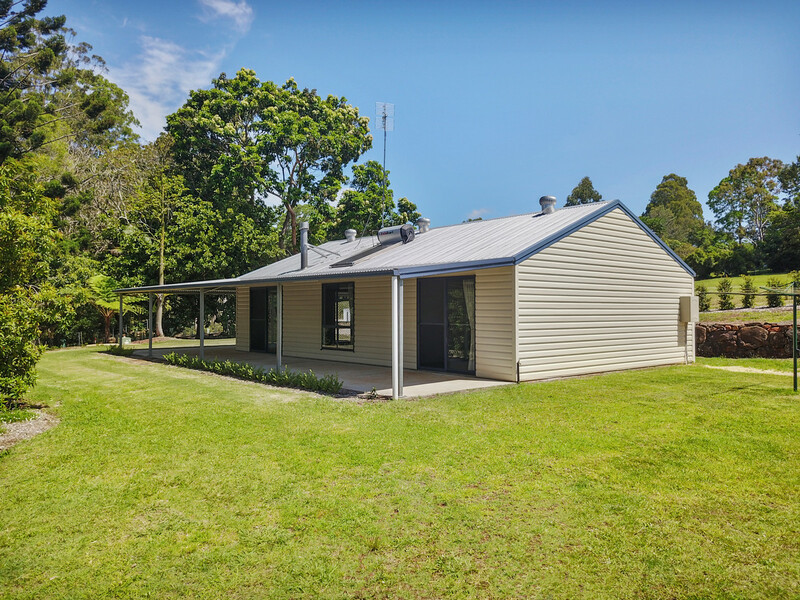 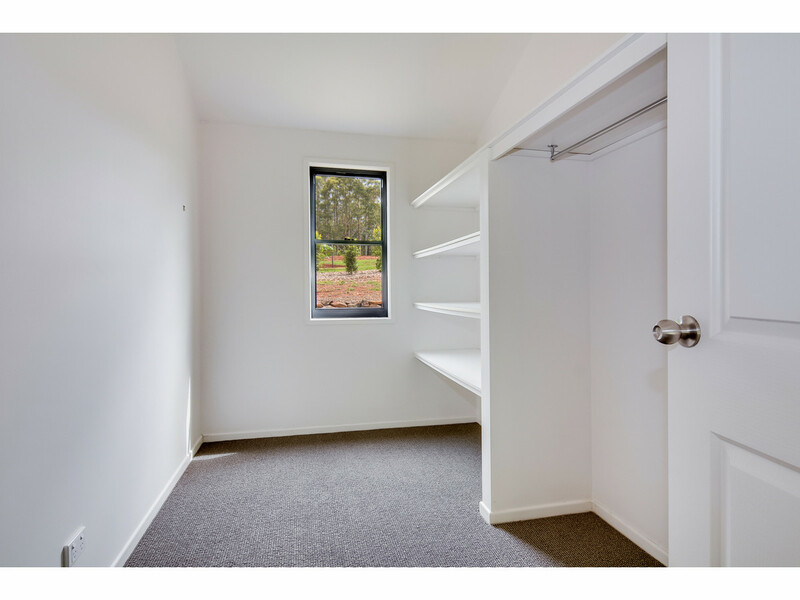 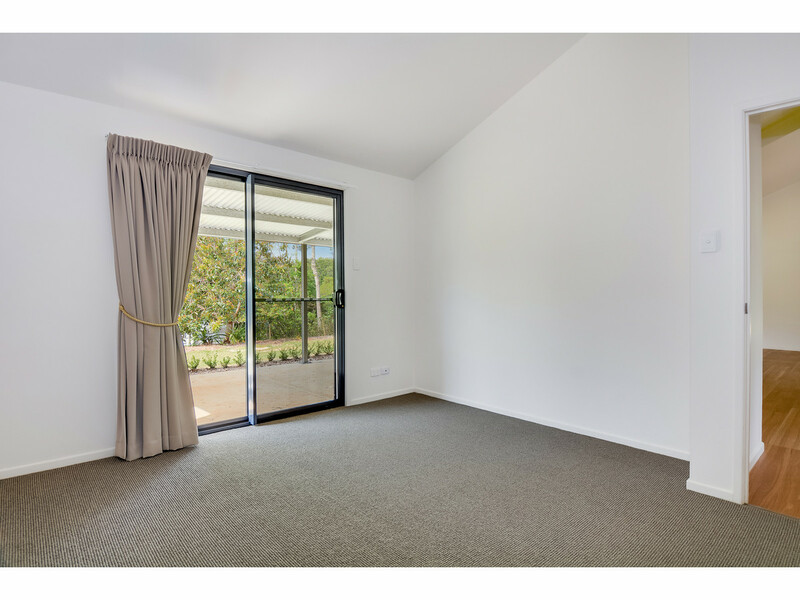 Featuring a recently refreshed self-contained 2 bedroom cottage already on site and connected to services, the block is ready for you to call home! 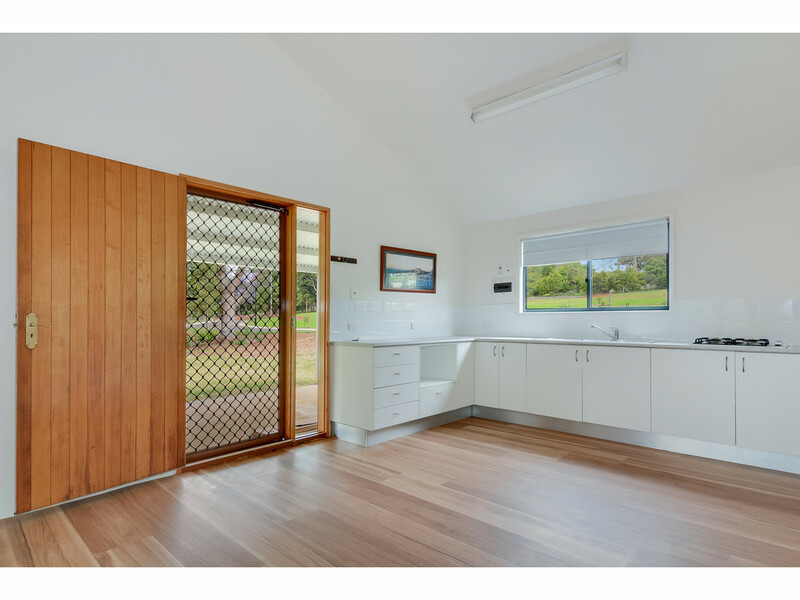 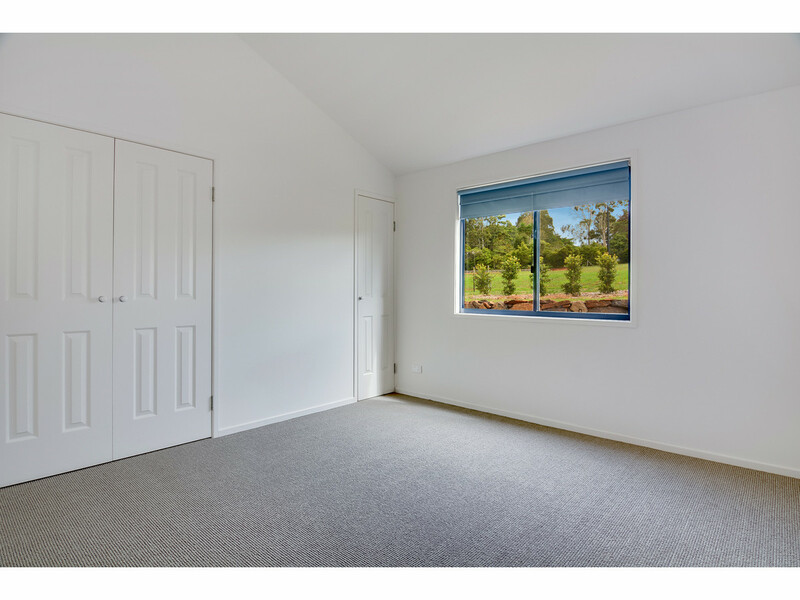 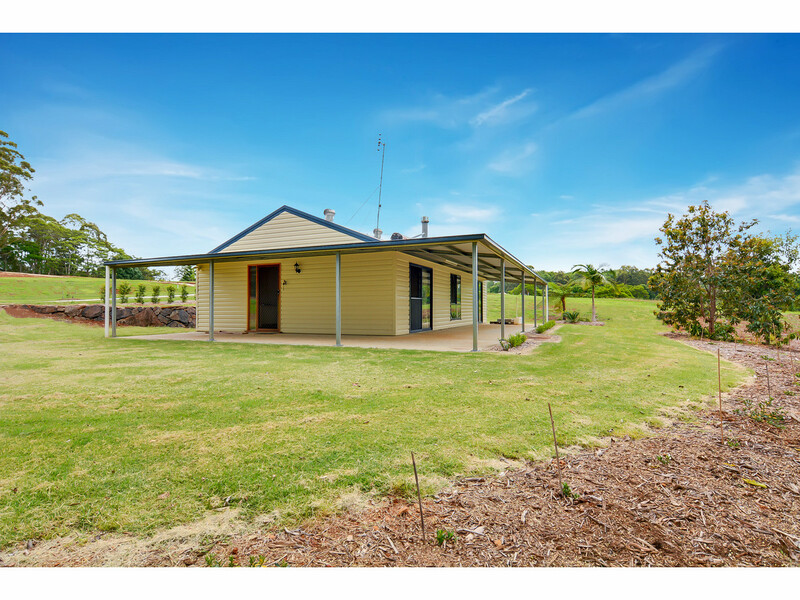 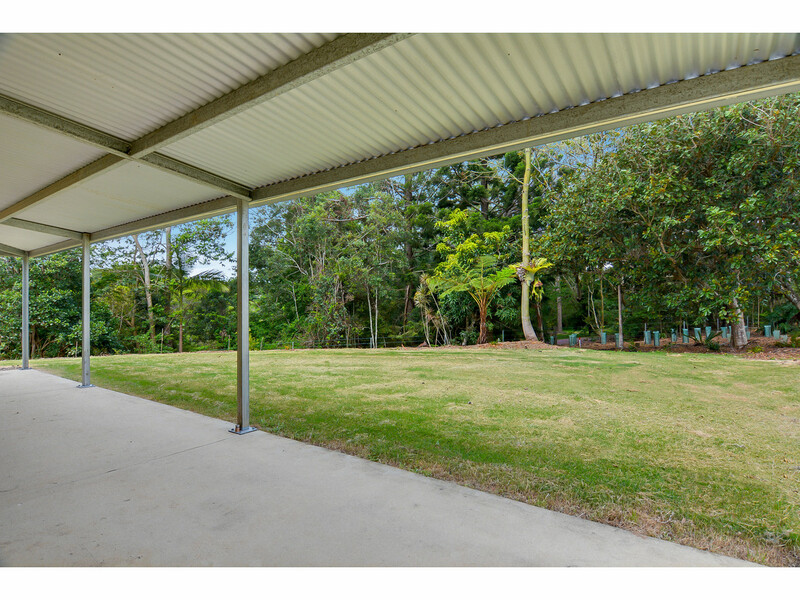 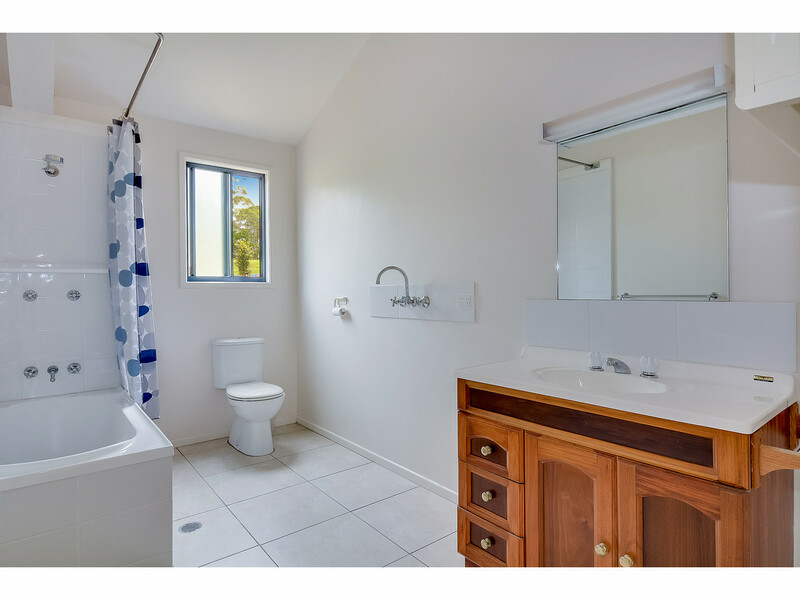 * North East facing 5016m2 allotment, situated in prestigious North Maleny with stunning leafy views! 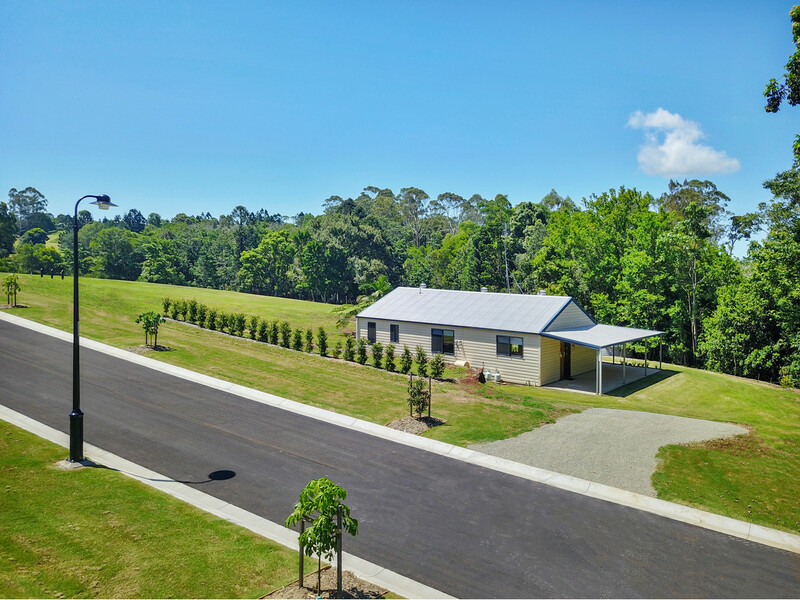 Here you will enjoy absolute peace and privacy with your family, with no through traffic in a secluded setting surrounded by established rural executive properties. 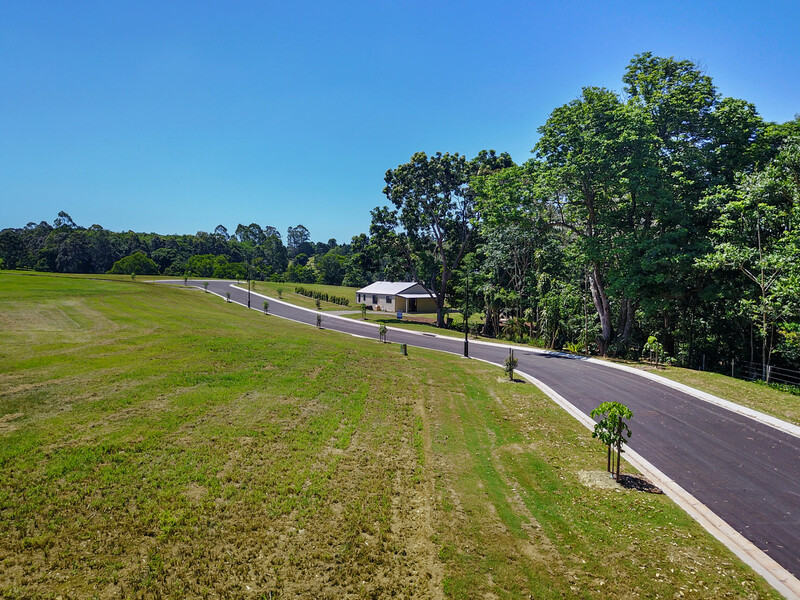 Make no mistake, with all other lots already sold, this will not last long! 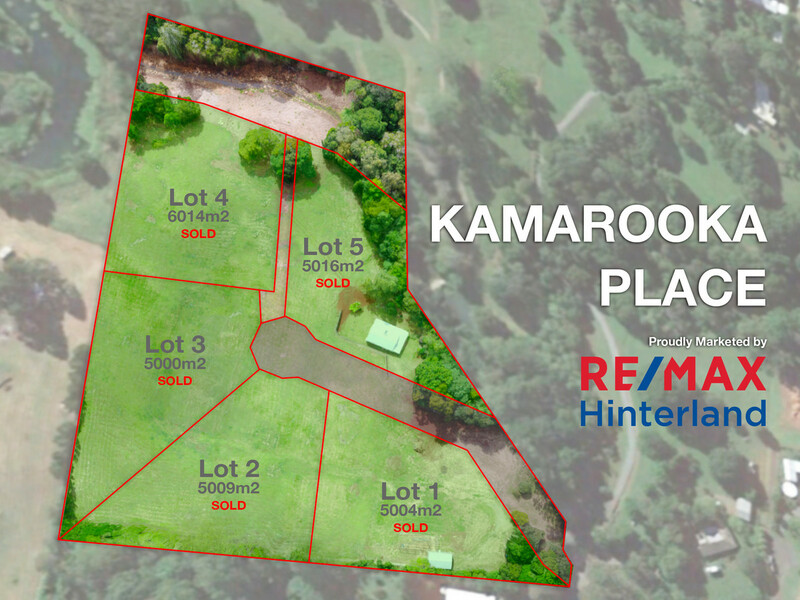 Register your interest ASAP with the team at RE/MAX Hinterland.